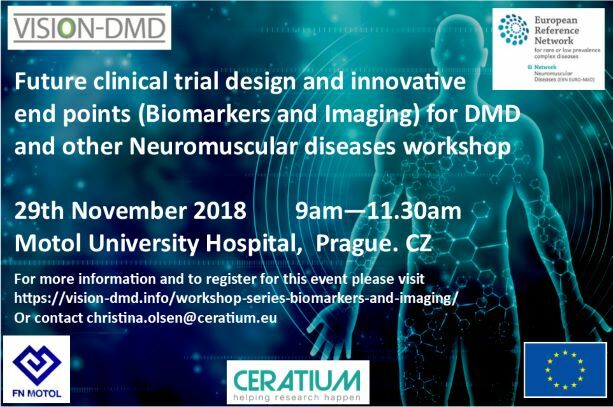 VISION-DMD in conjunction with EURO-NMD is organising a scientific workshop on Future clinical trial design and innovative end points (Biomarkers and Imaging) for DMD and other Neuromuscular diseases. 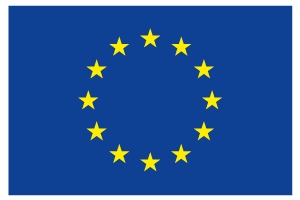 The workshop will gather expert opinion and develop a briefing paper/roadmap for Europe. This will be held on Thursday 29th November 2018 at University Hospital Motol, prior to the ERN meeting and is free to attend.